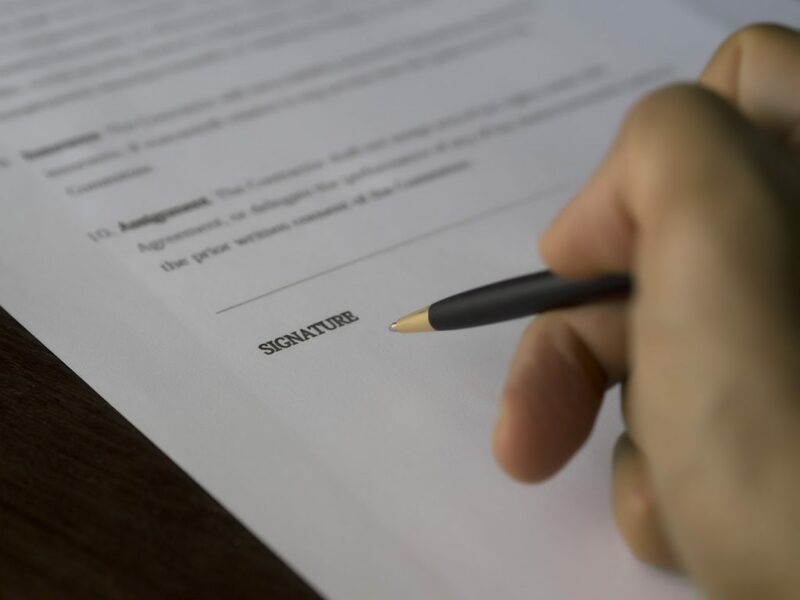 The Australian Taxation Office (ATO) requires all new Trustees to complete and sign a Trust Deed Declaration to demonstrate that they understand their duties and responsibilities under the Superannuation Law. This must be completed within 21 days of becoming a Trustee. If you are a Trustee of a Self-Managed Superannuation Fund (SMSF) and have previously signed a declaration, it is in your best interests to revisit the updated version of this document. This update applies to anyone who has become a SMSF Trustee since July 2007, even if the SMSF was established prior to this date. 1. A requirement to review the investment strategy of an SMSF on a regular basis. 2. A requirement to consider whether the SMSF Fund should hold insurance cover for its members. As a Trustee of an SMSF, the ATO requires you to consider taking out insurance for the members of the Fund. There is no minimum level of insurance and it is not mandatory. However, to avoid a penalty of up to $110,000, steps should be taken to ensure that you keep evidence that you have at least considered taking out an insurance policy for one or more members of the Fund. This can be done by documenting it in your Fund’s investment strategy or in the Minutes of Trustee Meetings. This should be documented that the Trustees of the Fund have considered taking out insurance when first implementing the investment strategy and each time it is regularly reviewed. 3. A declaration from the Trustees of the SMSF that they are aware of not having access to the Government’s Financial Assistance Program in case of financial loss due to theft or fraud. The ATO now requires all Trustees to declare that they have no access to the Government’s Financial Assistance Program that is available to Trustees of the Australian Prudential Regulation Authority (APRA) regulated funds. Financial assistance can be assessed in cases of financial loss due to fraudulent conduct or theft. If your SMSF suffers loss due to fraud or theft, legal options are available in some circumstances under the Corporations Law. You may also be able to approach the Financial Ombudsman Service if the fraudulent conduct was conducted by a member of the Fund. Alternatively, if you want your super to be covered by the Financial Assistance Program, you can choose to join an APRA regulated fund or appoint a registrable super entity licensee as Trustee. Once the declaration has been completed and signed, it must be kept with the SMSF records for at least 10 years or for as long as you remain a Trustee, whichever is the longer. Contact us to find out more or to arrange a consultation with an experienced estate planning lawyer in Sydney CBD.